FREE Lidl Gift Voucher Worth £45 For Everyone In The UK – Better Act Fast Though! 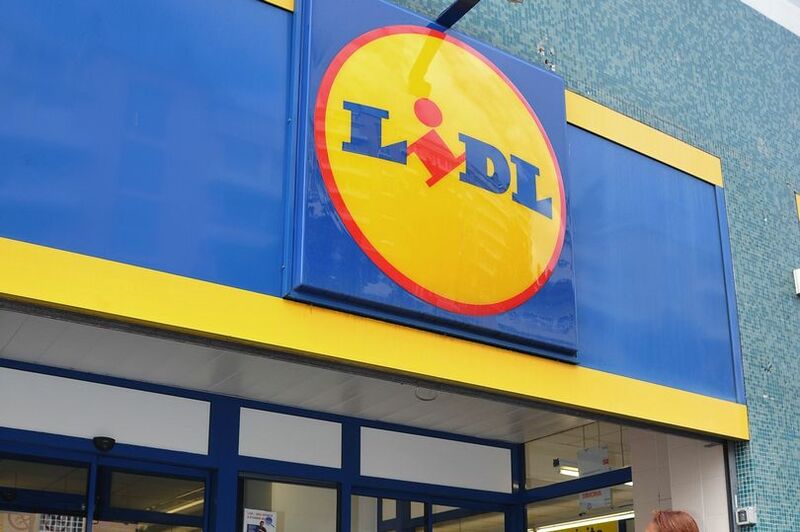 To celebrate the Anniversary of Lidl, they are GIVING AWAY gift vouchers worth £45 to everyone in the UK. It’s a cracking offer and you better claim yours now. 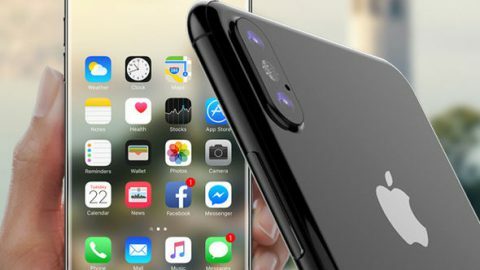 Best not to though as it’s a scam…did you fall for it? 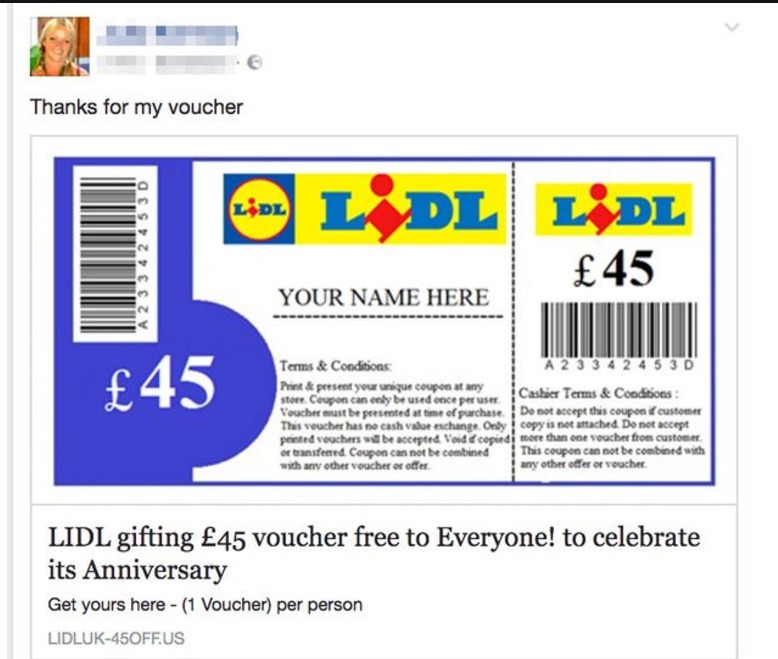 Lidl has warned customers not to trust a new Facebook post that’s offering a free £45 voucher. The offer promised to provide a print-at-home voucher for £45, to celebrate the supermarket’s anniversary. “Dear Lidlers, a number of you have contacted us regarding a post to win a £45 voucher from Lidl via Facebook. 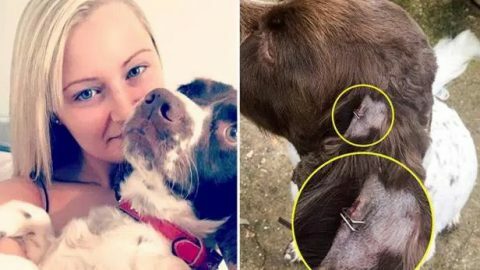 Unfortunately this is a scam made to look like a voucher from us,” Lidl warned on its actual Facebook page.